Here is a list of all the women tennis players from Italy who are active in 2017. Also included are photos which show just how attractive these women tennis players from Italy are. The list includes a number of woman tennis players who have made very nice livings playing tennis and a number of Grand Slam tennis champions. Camila Giorgi was born on December 30, 1991, in Macerata, Italy. Camila, famous as one of the prettiest women in tennis, has earned over $2 million so far in her career. Sara Errani was born in Bologna, Italy, and she has won 5 Grand Slam doubles titles and earned over $13 million so far in her tennis career. Sara has also won 9 WTA singles titles. Roberta Vinci was born in Taranto, Italy, and she has won 5 Grand Slam doubles titles in her tennis career playing with Sara Errani. 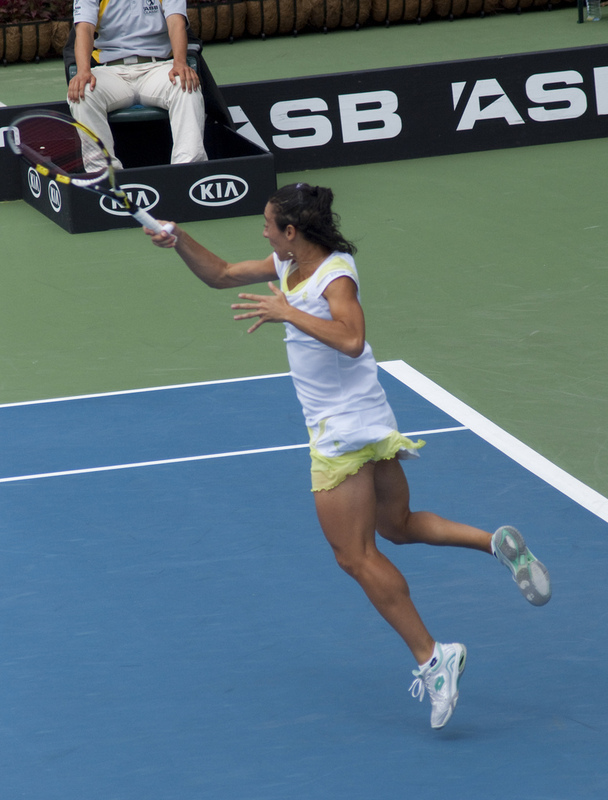 Flavia Pennetta won the 2015 U.S. Open in singles play and she also won the 2011 Australian Open in doubles play for two Grand Slam titles. 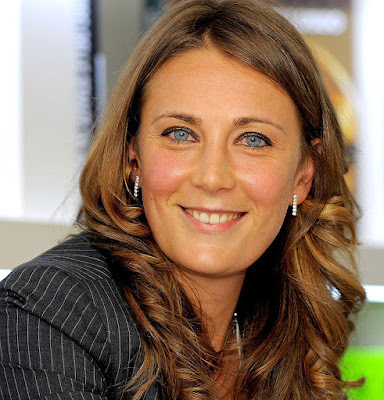 For her career, Flavia won 11 WTA singles titles and 17 WTA doubles titles and her career earnings are $14.2 million. 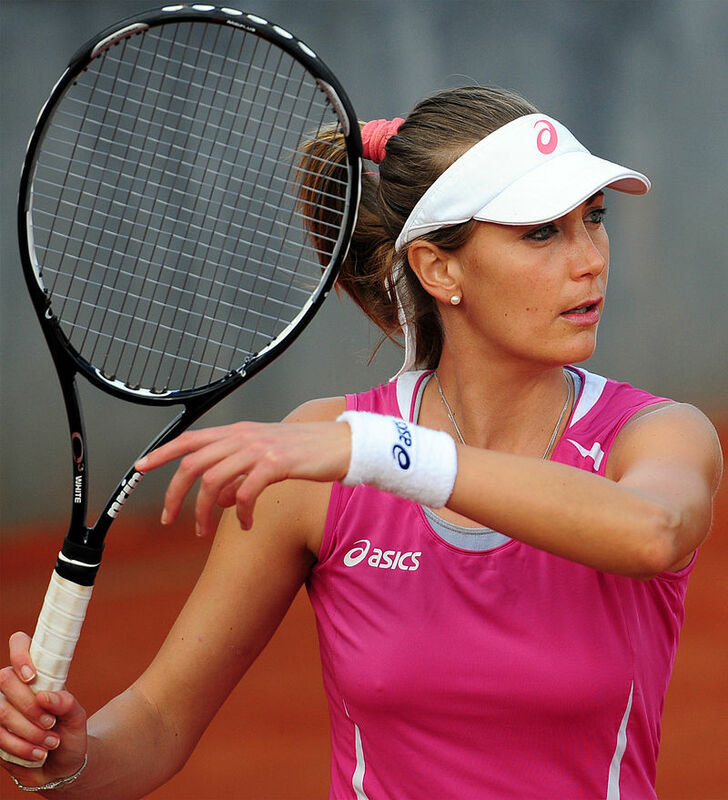 Mara Santangelo won the 2007 French Open women's doubles title and she retired with career earnings of $1.7 million. In 2010, Francesca Shiavone became the first Italian woman to win a Grand Slam singles title when she won the French Open. Francesca has earned well over $10 million in her tennis career.